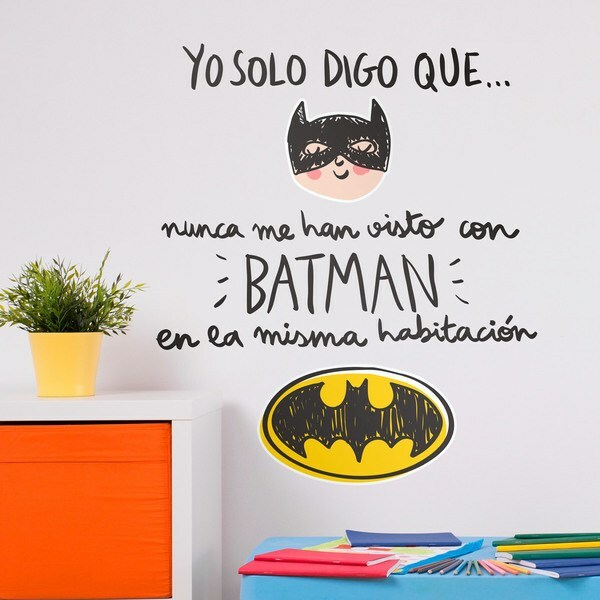 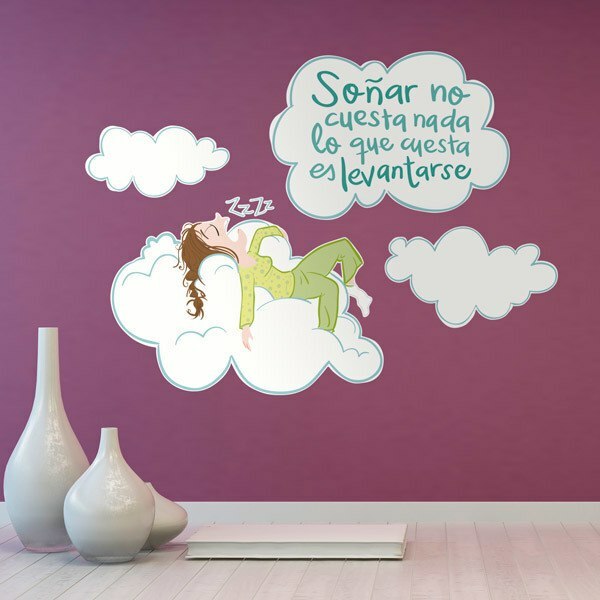 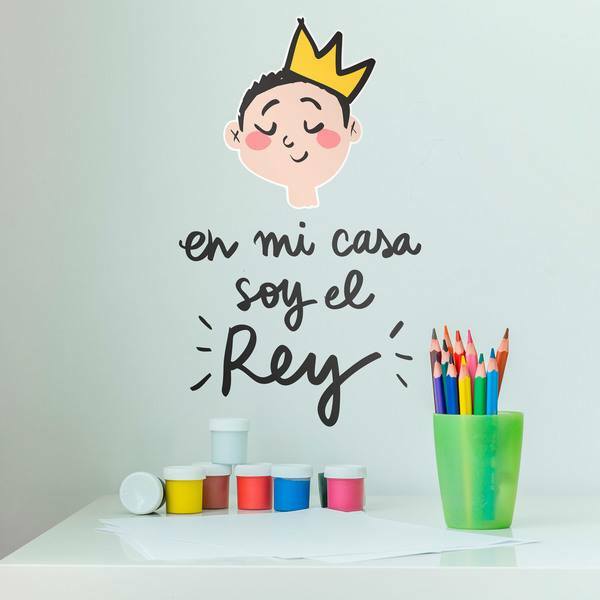 Explore the original Kids wall sticker of Pedrita Parker's designs. 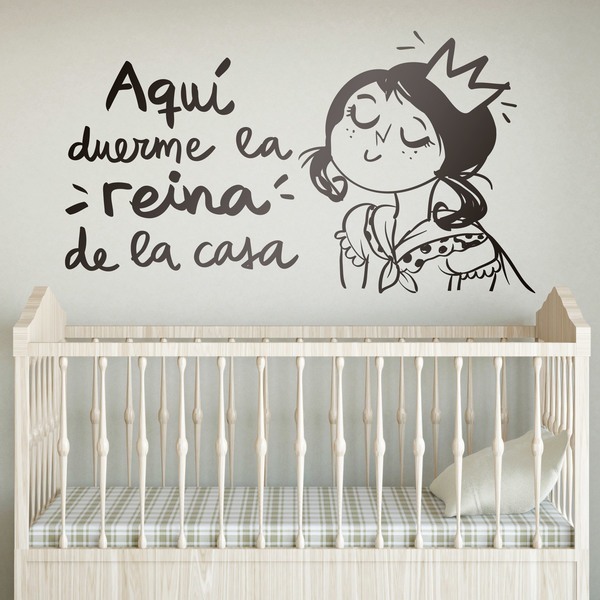 Designs with much love and little shame. 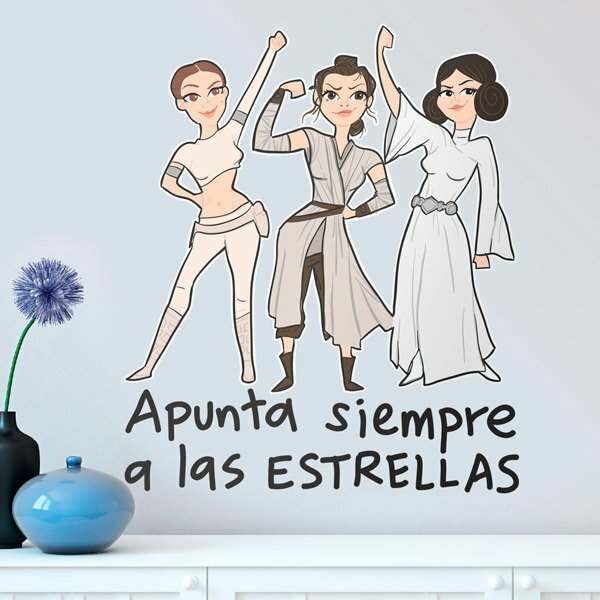 Here you will find the stickers inspired by the drawings that the popular illustrator from Malaga Estefi creates for Pedrita Parker's team. 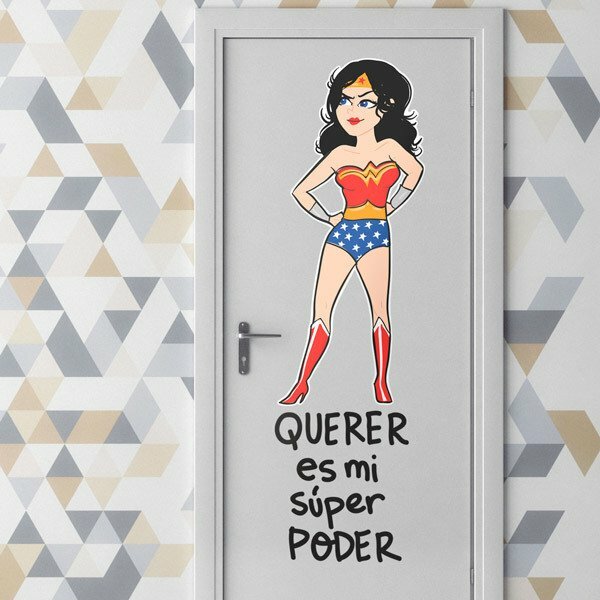 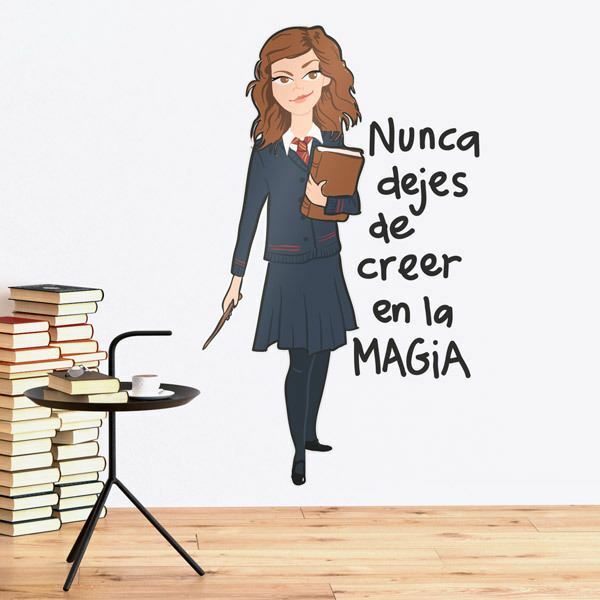 Versions of famous Harry Potter characters or the princesses of Star Wars, Batman or Wonder Woman with a hint of cynicism. 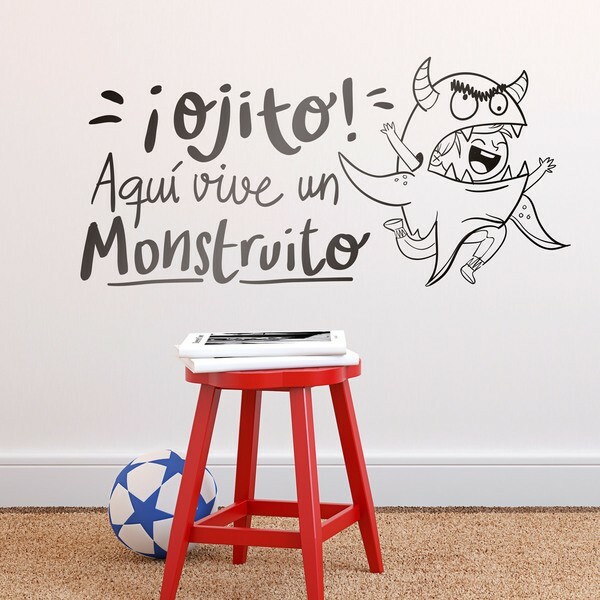 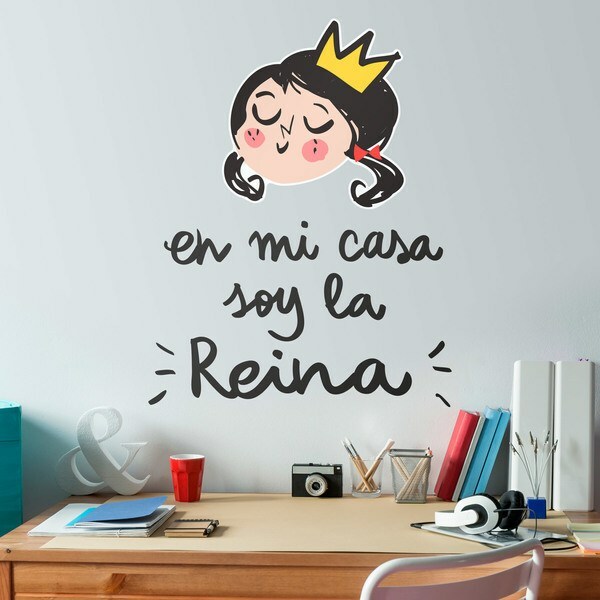 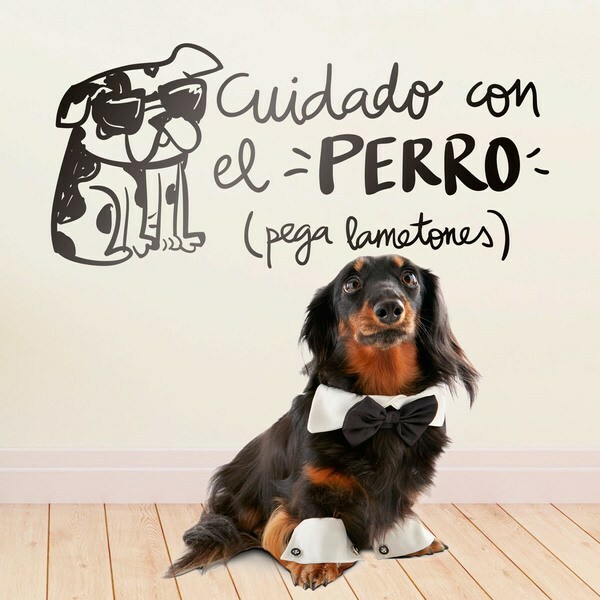 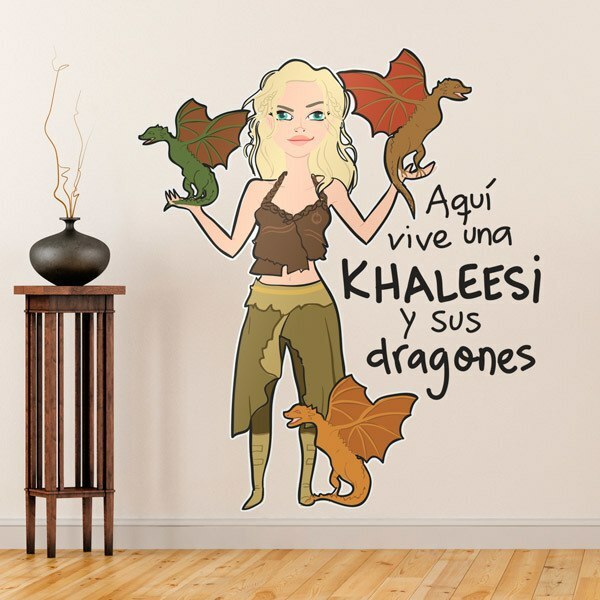 Wall decor stickers that alerts of the presence of a dog, by its affection, or that alerts of a monster, in reference of your children. 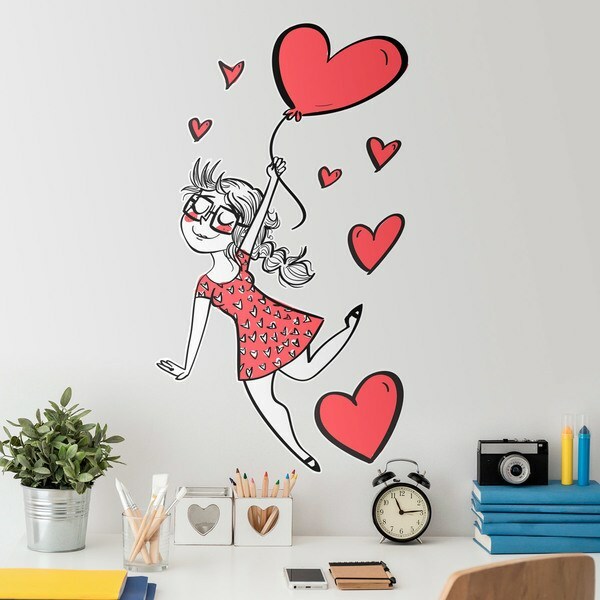 Unusual drawings that will give a totally particular touch to your children's room. 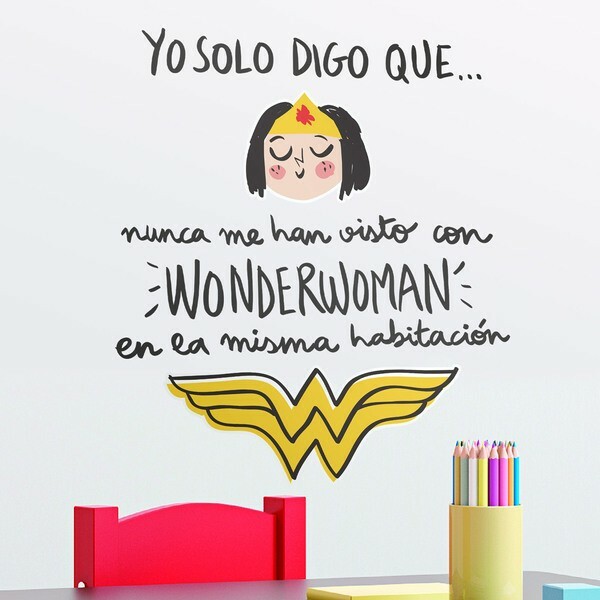 I've never been seen with Wonderwoman.